Discover your calling in life. 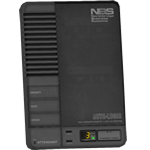 NBS and Gentek Telecom are ready to serve you at your home or business through Second Life's only gridwide telecommunications network. Say hello to the NorPhone. 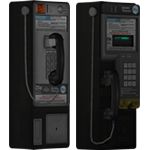 Since 2008, Gentek Telecom has been the first and only company to operate a public telephone network in Second Life. 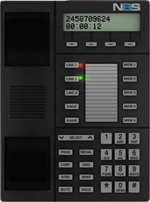 NBS is proud to support this legacy with the NorPhone series, featuring the NorPhone Home (above), Home Plus (top of page), Office (below), Payphones, and PBX tools. Full access to our next-generation network. 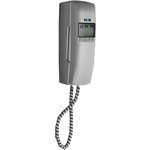 All NorPhones are fully compatible with the Gentek Telecom gridwide network, allowing for calls across the office or across the grid. 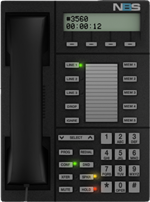 Our flagship NorPhone Office model includes multi-line support, redialing, memory dialing, mute & hold, conference calling, call transferring, and speakerphone. With multiple customization options, both visual and functional, the NorPhone Office gives your business a personalized, professional presence. Always free gridwide calls. We mean it. 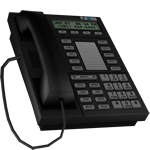 The Gentek Telecom network will always be completely free - no subscriptions, surcharges, service fees, or taxes. You choose how you want to get connected. 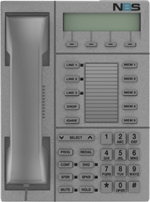 For stylish home phones, professional office phone trees, or reliable public payphones, Gentek Telecom and NBS are ready to launch you into a new era of communication. 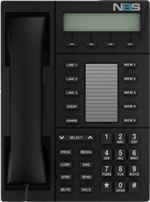 Nobody else comes close to this tantalizing telephone triple-play. Our operators and staff are on call to maintain fast, reliable service and help you get the most out of your phone. 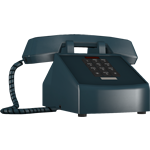 Come join the telephonic revolution.